When someone asks what your favorite candy is its hard to leave chocolate out of the equation. Whether it’s Kit-Katz, Hershey bars, or M&M’s chocolate is one of the worlds most popular and tasty foods throughout the world. The common perception of chocolate is that it is a junk food and an unhealthy snack. For the most part that statement is correct, except if you choose the correct type of chocolate. If eaten in recommended portions, dark chocolate surprisingly has a great deal of health benefits. When chocolate contains more natural cocoa beans the healthier it becomes. For example dark chocolate contains 50-75 percent of cocoa beans which makes it a healthy option because there are less condensed milk, fat, sugar, and other unhealthy ingredients.On the other hand, milk chocolate is much worse for you because there are only 10-25 percent cocoa beans which means there are more oils, trans-fat and fatty condensed milk products. Eating milk chocolate will definitely lead to weight gain, especially the freshman 15. 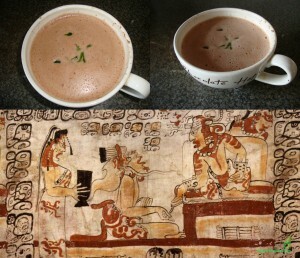 Chocolate has been an essential part of human diet since the Mayans. Chocolate was used in marriage ceremonies, presented at royal burials, religious rituals, for consumption and even to drink. One of chocolates most important uses was actually for medicine. It treated illness like stomach aches, fever and fatigue of the body. With all this medicinal value it is obvious there are many health benefits dark chocolate provides. For more information of the origins and medicinal values of chocolate, check out this awesome website! So what makes dark chocolate so good for you? The first benefit of eating dark chocolate is it is loaded with antioxidants which prevents the oxidation of molecules. This lowers the chance of getting diseases that will harm the body. Next, dark chocolate has more flavonoids than any other food. Dark chocolate lowers cholesterol and improve blood pressure. It was proven that LDL’s which are bad cholesterol were lowered while HDL’s which are good cholesterol were increased when eating dark chocolate. Another positive feature is people who consume chocolate that have a high percentage of cocoa have improved blood flow throughout the body. This happens because polyphenols actually give off nitric oxide which then raise arterial dilation. This is essential for increasing blood flow because when the blood vessels dilate more blood will run through the body eventually improving blood pressure. 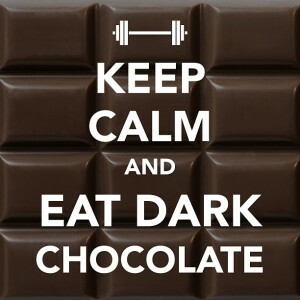 Lastly dark chocolate can even lower stress levels. When cocoa is consumed, the stress hormones decrease which then leads to less acne breakouts and wrinkles. The skin won’t break down as much because of the flavonoids in cocoa. They even protect skin for UV rays and make a person look clean, clear, and younger. 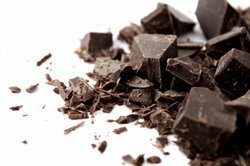 I hope after reading this blog you have learned that dark chocolate is actually a healthy snack when consumed in a recommended portion.So you can now run down to the nearest vending machine and grab yourself a candy bar. 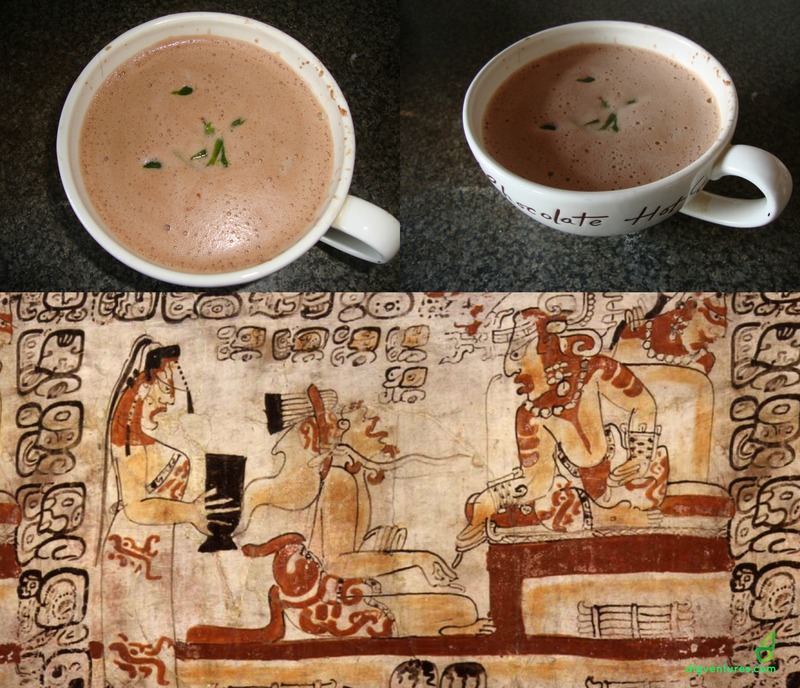 Dark chocolate has such prevalent and repute history, it is proven to have positive health benefits for a person since the ancient Mayans and Aztecs. It’s equipped with many nutrients especially cocoa that makes it a healthy snack. Now humans should’t feel bad as they devour a delicious dark chocolate candy. This entry was posted in Uncategorized on September 15, 2016 by Derek William Drotman. I loved this post because I love chocolate. Actually since being at college I have eaten chocolate probably every day. That and ice cream. But anyways, I really liked when you listed the difference between dark chocolate and milk chocolate. It makes me want to eat more dark chocolate instead of milk so it seems a little healthier. I love little videos so here’s 9 reasons why people should eat more chocolate.